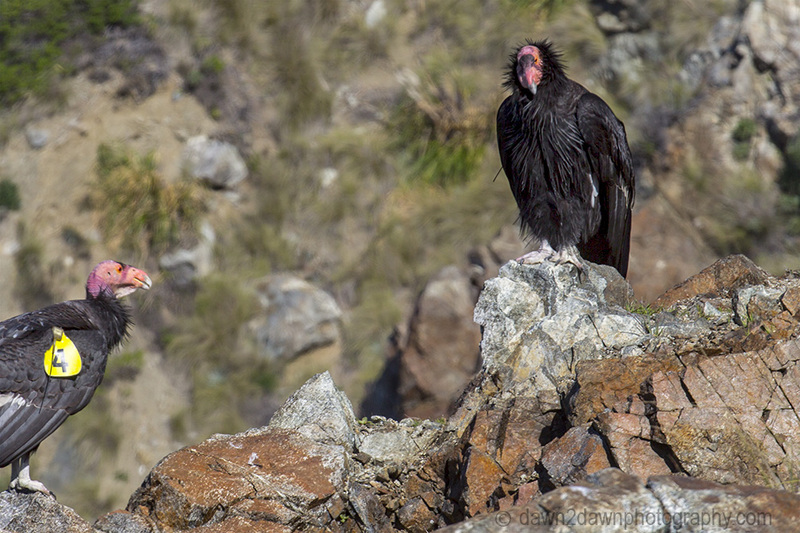 A few months ago I captured the massive California Condors in flight in the post http://wp.me/p1XNt4-1rR. This month I caught them relaxing, barely budging. They knew they were being photographed. Looks like #4 has a keen interest in the other one. These birds are about 4 feet in length so they stand pretty tall. Great photos. There’s a bunch of California condors in the Grand Canyon. They have numbers painted on the backs of their wings. I got a few pics of them in flight, with my point-and-shoot. 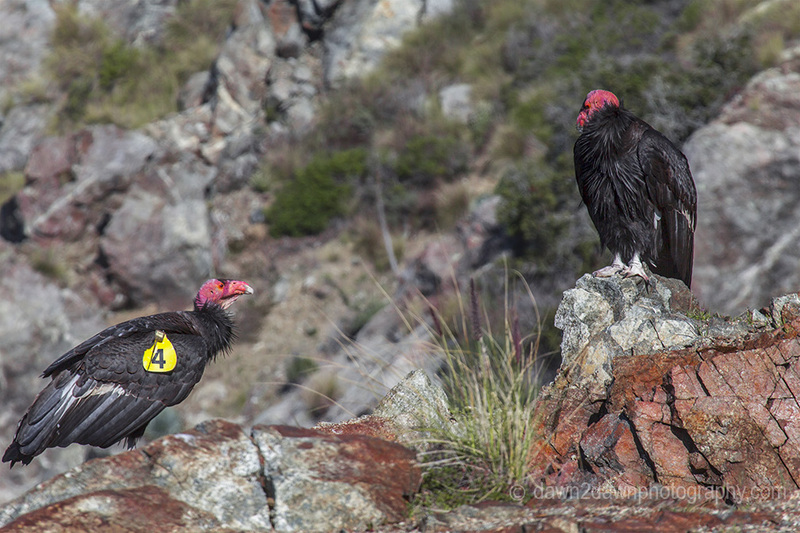 Did you see the pair in Big Sur or the Pinnacles? I still haven’t seen them in Big Sur. After photographing the condors in Pinnacles (https://ramblingswithranger.wordpress.com/2016/01/29/1282016-hiking-pinnacles-national-park/), I was showing the photos to a coworkers girlfriend who worked on the program at Pinnacles. 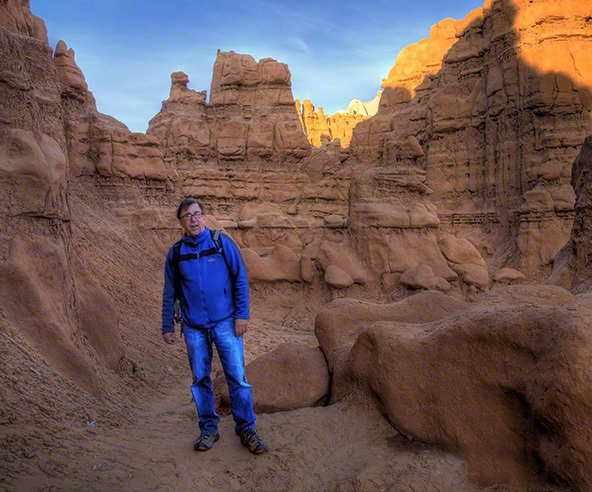 They shared a story of hiking Angels Landing when one landed 15′ from her. She said no one else seemed to share her excitement of seeing a condor in Zion. This pair was at Big Sur. That must have been exciting seeing the condor at Zion. I work as a park ranger at Zion and have never seen them that close! She knew the birds in my photos by name. So when she saw the bird in Zion, she was beside herself with excitement. Fantastic capture and awesome to see this incredible birds.